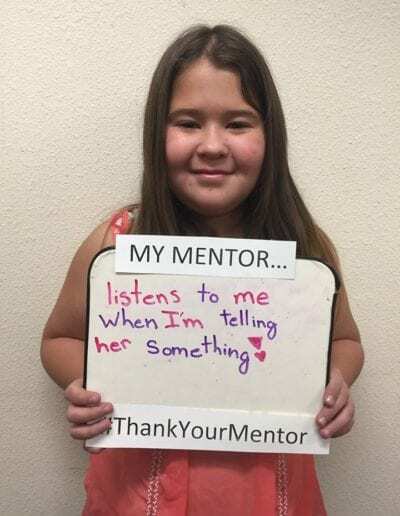 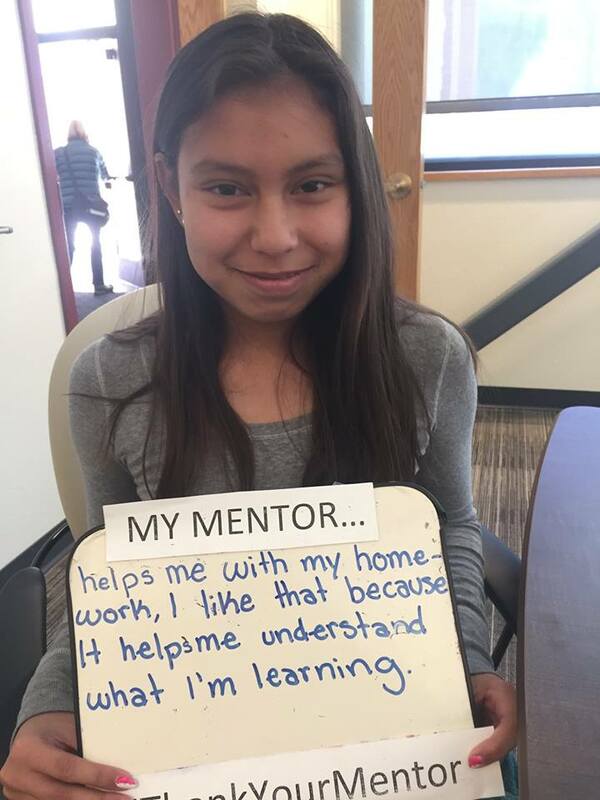 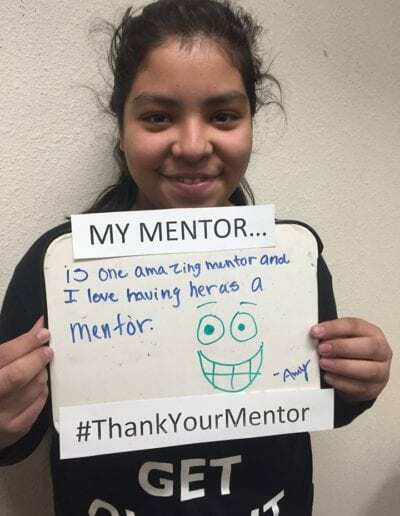 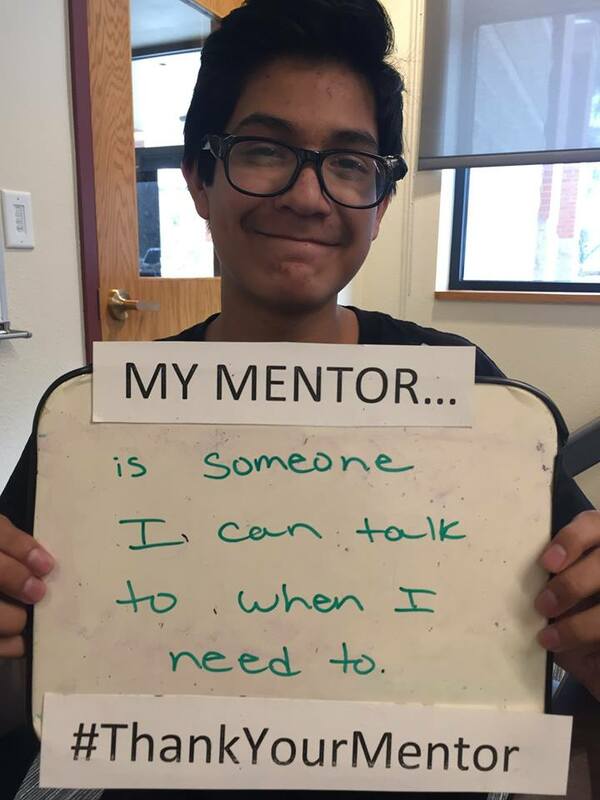 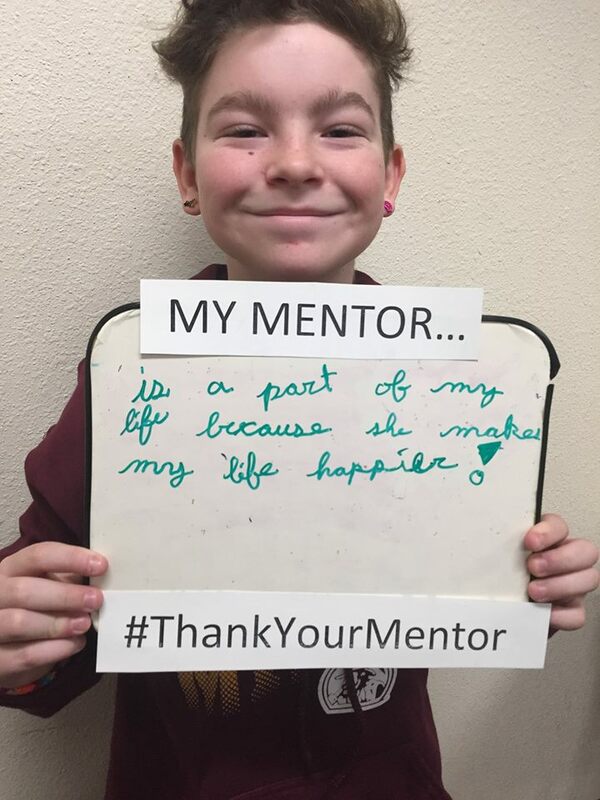 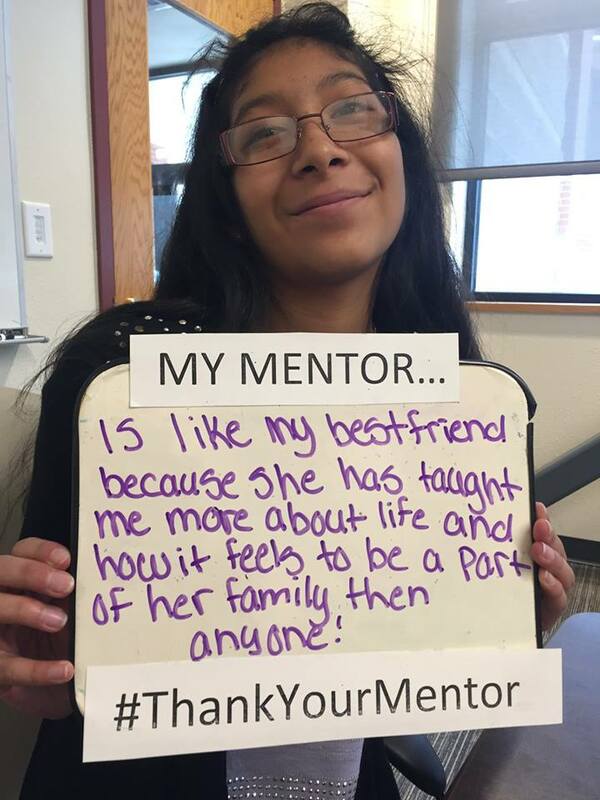 A consistent caring adult – that’s what One to One Mentoring offers the youth of San Miguel County. 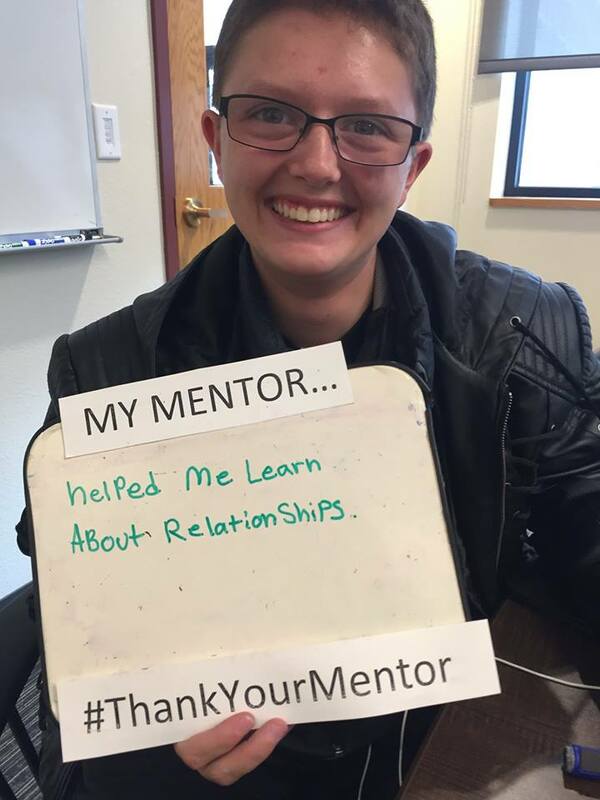 For over twenty years the organization has matched youth and adults that have the same interests and goals. 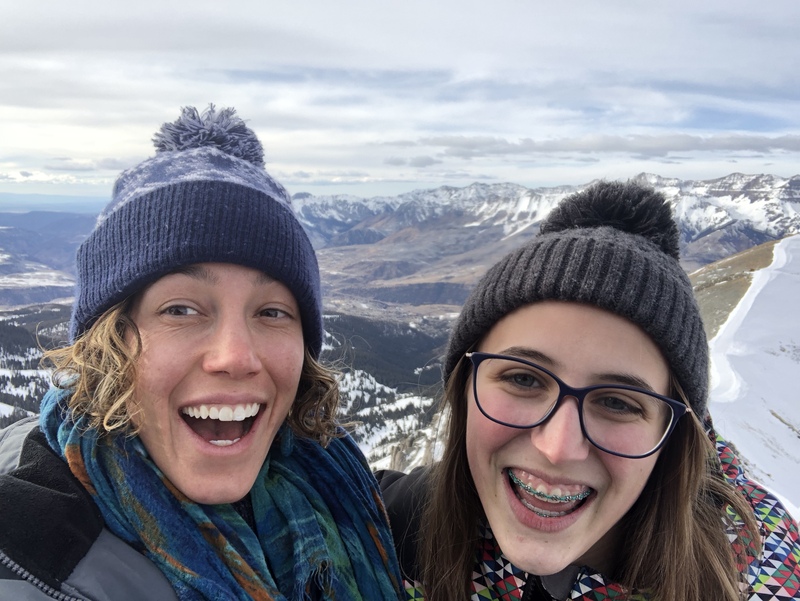 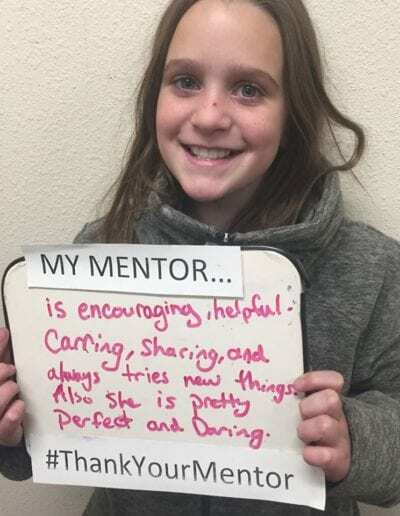 The matches meet once per week for a yearly commitment and together they work on homework, learn a new skill, enjoy the outdoors, read a book, and the list goes on. 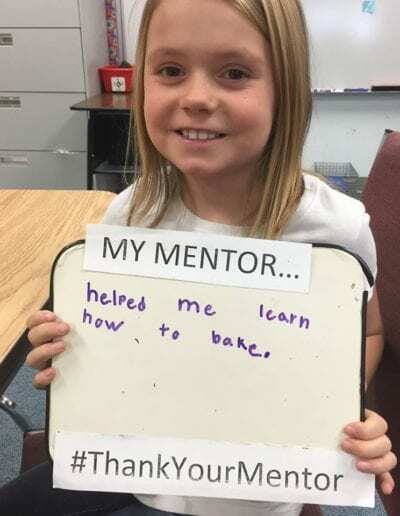 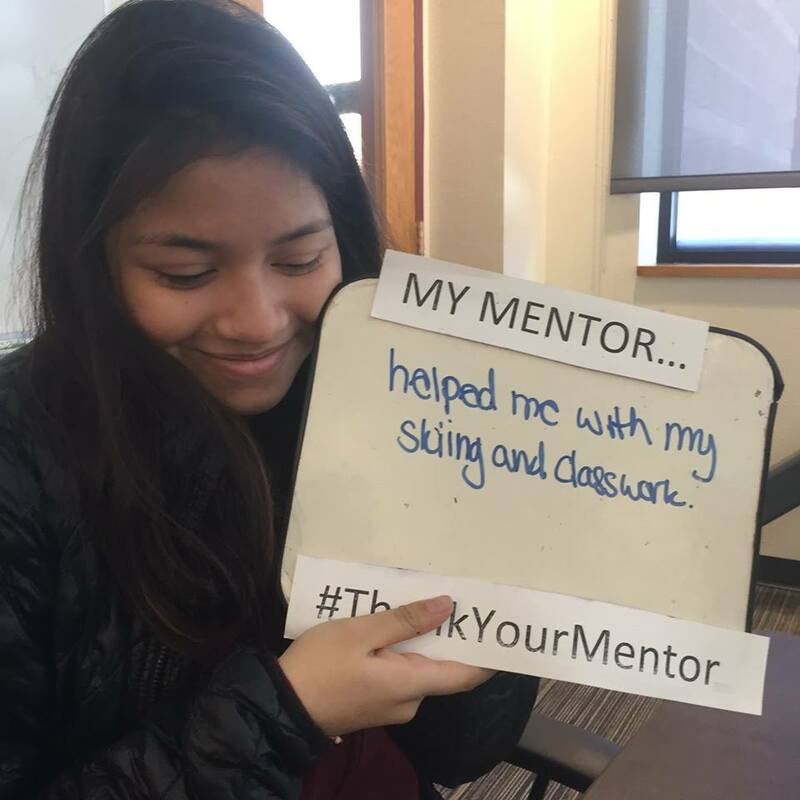 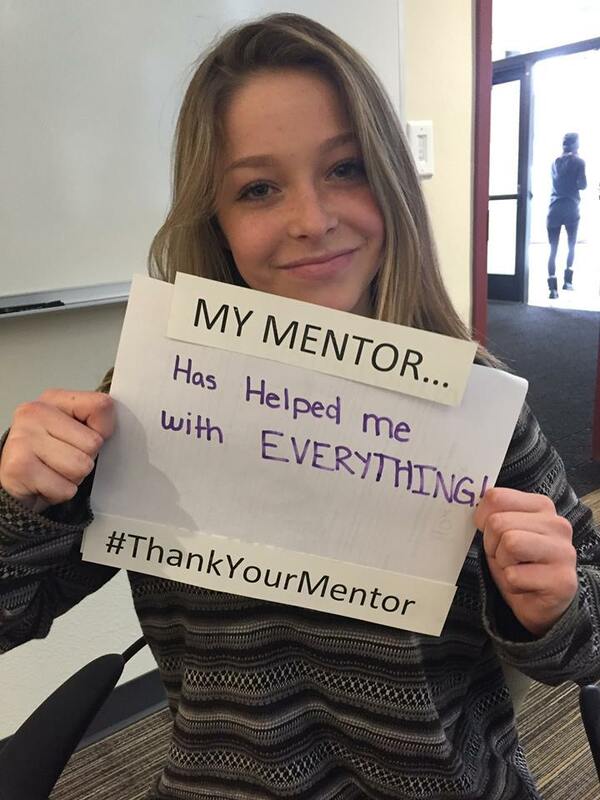 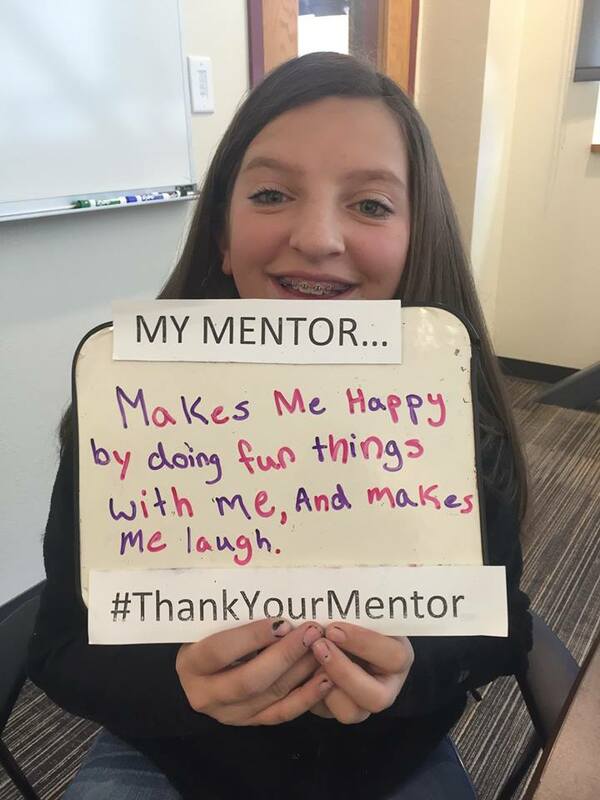 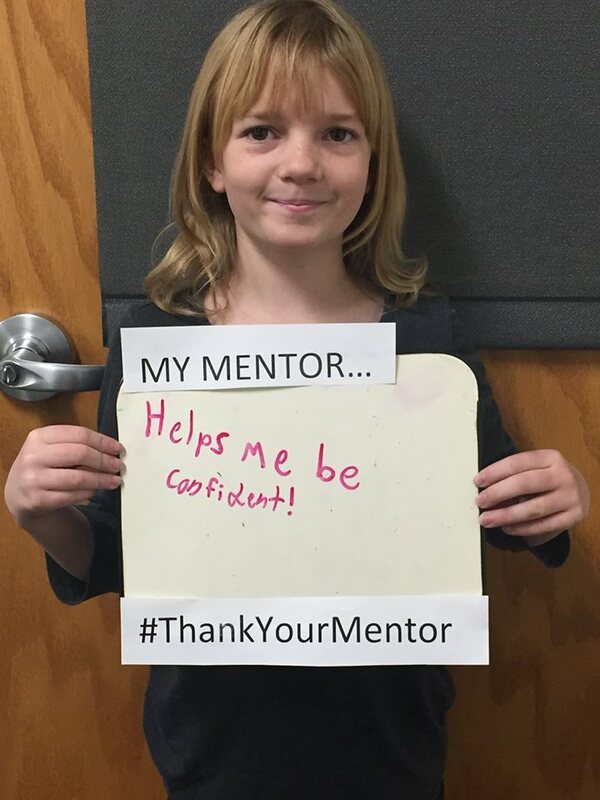 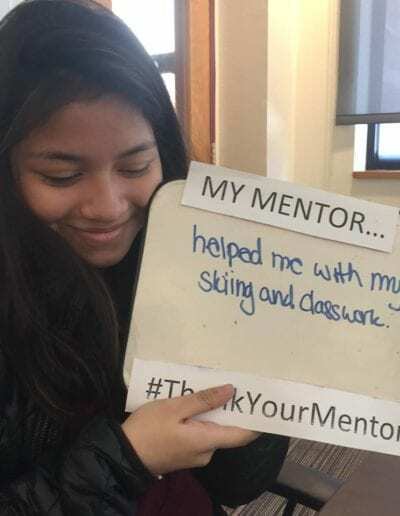 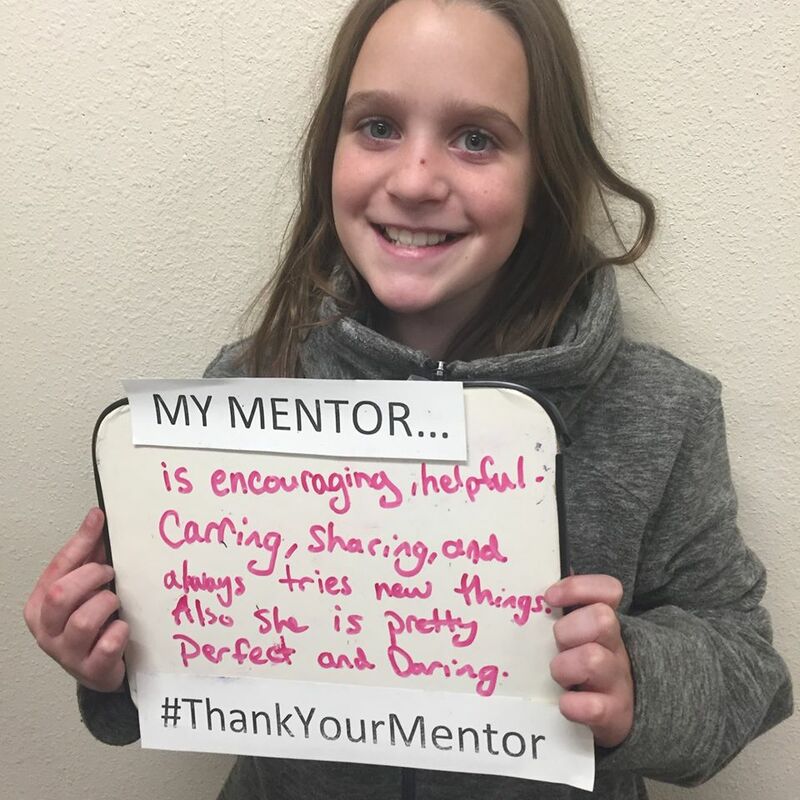 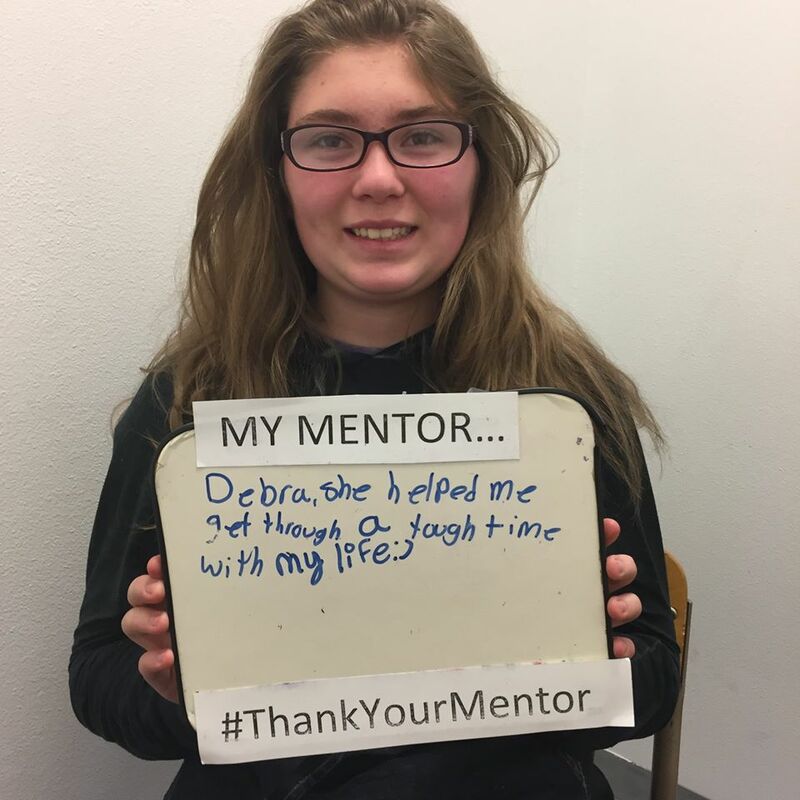 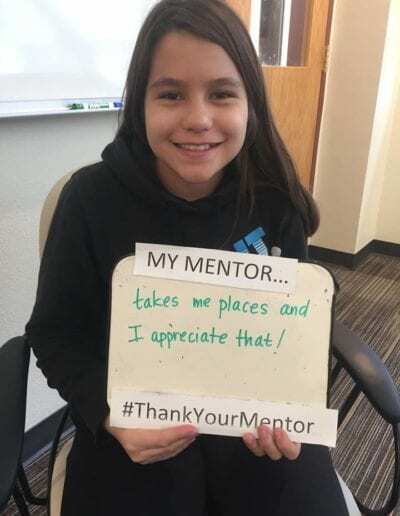 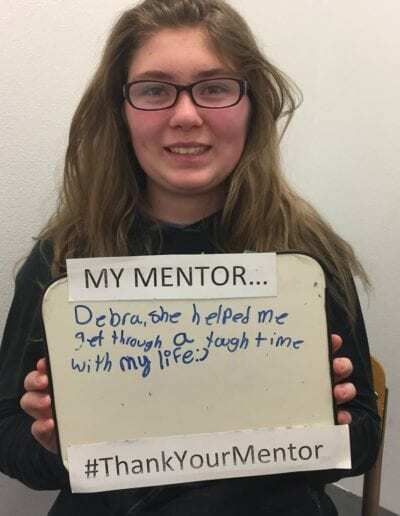 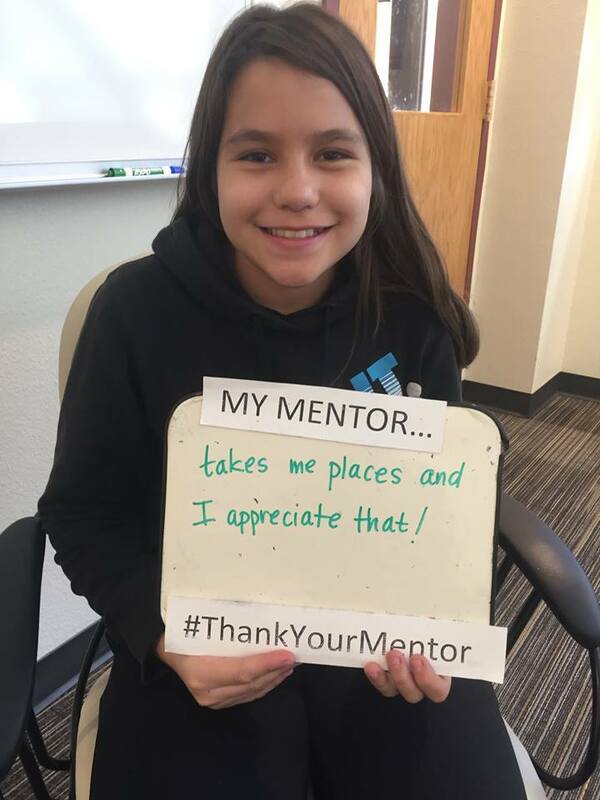 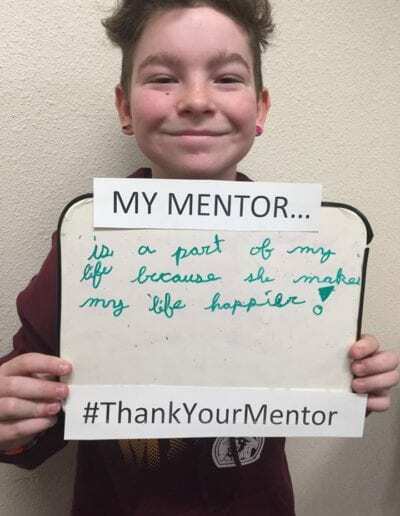 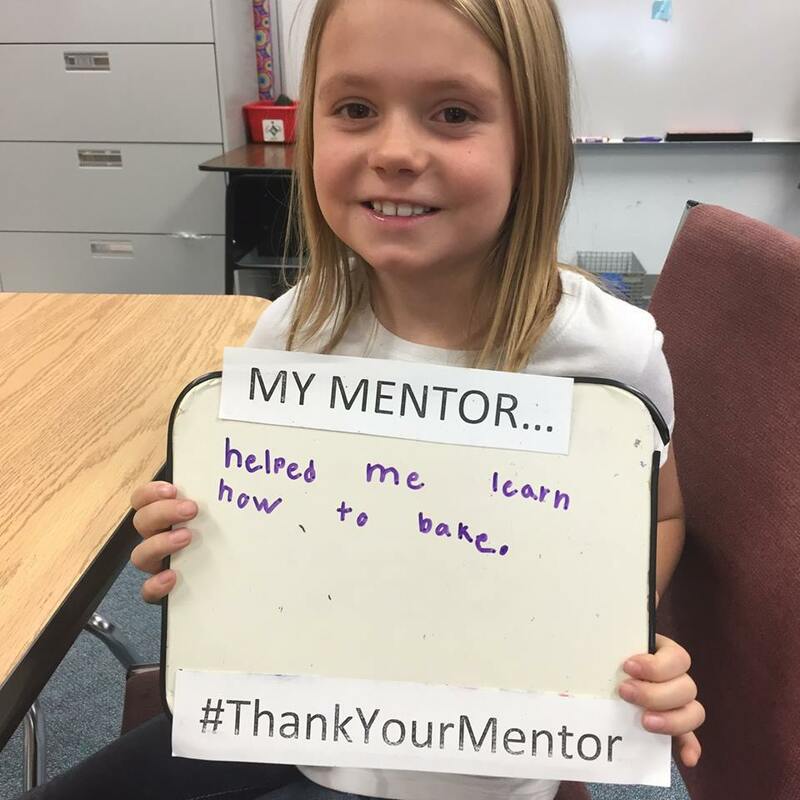 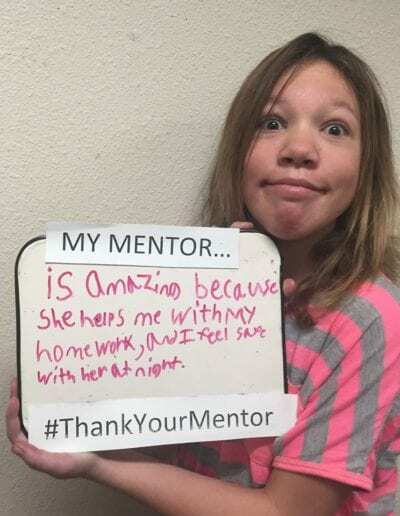 The One to One Mentoring Program started partnering youth in our community over twenty years ago when the founding members of the organization sought to fill the needs of at-risk youth in the community. 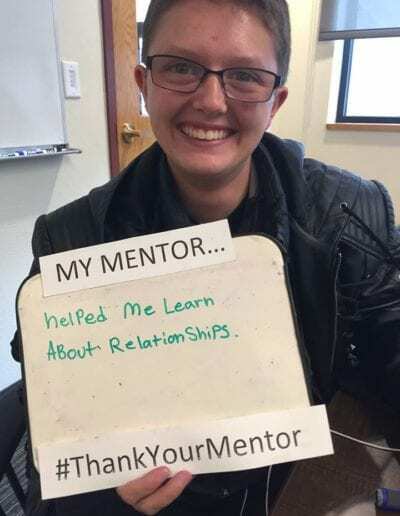 Since then, the organization has grown and flourished serving upwards of a hundred youth per year by offering one on one relationships with a consistent caring adult.